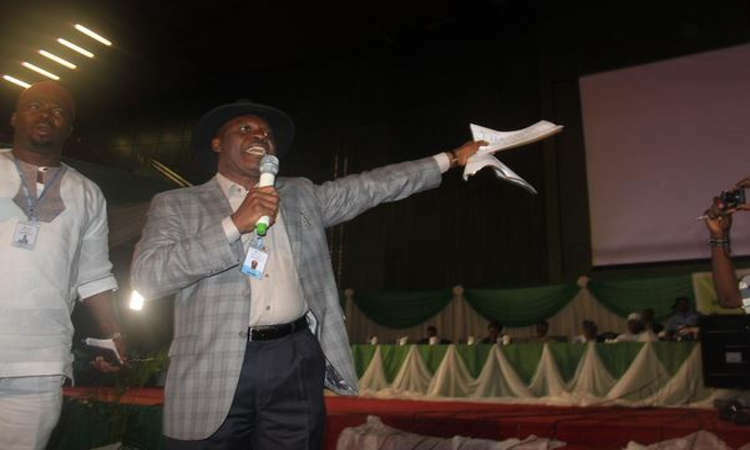 Former Minister of Niger Delta Affairs Godsday Orubebe has warned the All Progressives Congress (APC) that they would not be allowed to rig the 2019 elections like they allegedly did in 2015. Speaking with TELL magazine, the former minister accused the present administration of rigging the Ekiti and other governorship elections conducted recently. Orubebe said: “Everybody knows what happened in Ekiti; it was a stolen victory. “And so it is in some other areas. We have been talking to our people to have patience. During the collation of the 2015 presidential election results, Orubebe had stirred up controversy, accusing the then Independent National Electoral Commission (INEC) Chairman, Prof Attahiru Jega, of manipulating the results in favour of the APC candidate, Muhammadu Buhari.